Mayamalavagowla « Shadjam.com. 'Live with the Legends'. Indian, Hindustani and Carnatic Music by Legendary artists. 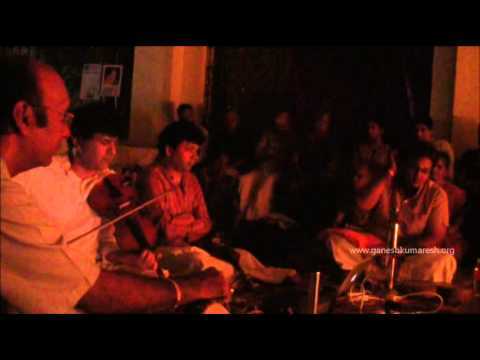 Ragam Mayamalavagowla – Ganesh Kumaresh.